New properties have a sales tax called GST; this should have been added to the price before the mortgage was obtained so that no funds are needed for this taxat the time of possession. When you arrange your mortgage loan, discuss having the GST included in the mortgage amount with your lender. In BC there is a sales tax called the Property Transfer Tax (PTT). PTT is 1% on the first $200,000 and 2% on the balance. You may be exempt from this if you are a first time buyer, or it may be reduced if your spouse/partner is a first time buyer. Otherwise, you will need to be prepared to pay this tax when you take possession; it is not included in your mortgage. 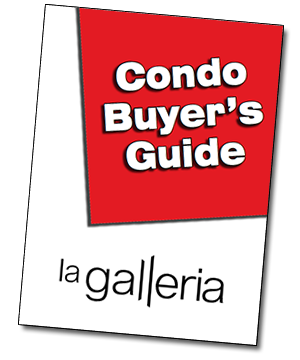 On a $200,000 condo this tax is $2000 if neither you nor your spouse is a first time buyer.